The British envoy to India says his country regrets a massacre of hundreds of Indians by British colonial forces in the northwest city of Amritsar 100 years ago and "will continue to do so." 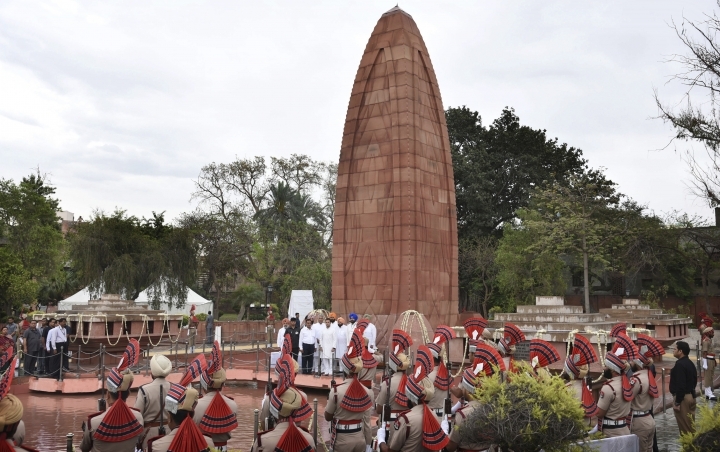 NEW DELHI — The British envoy to India said Saturday that his country regrets a massacre of hundreds of Indians by British colonial forces in the northwest city of Amritsar 100 years ago and "will continue to do so." 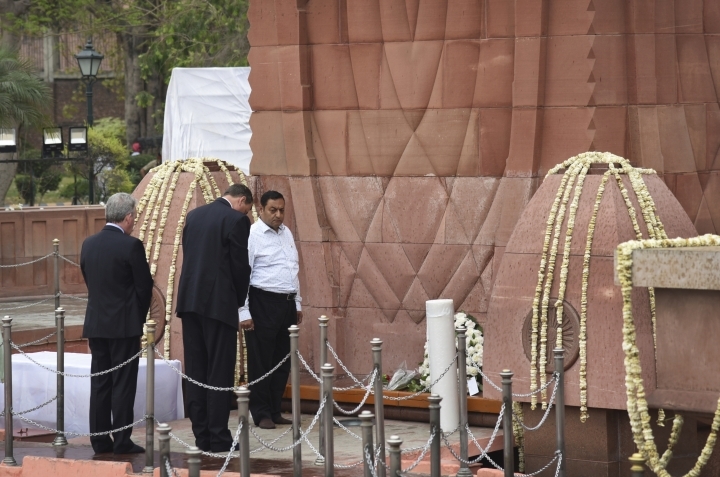 "The revulsion that we felt at the time is still strong today," British High Commissioner Dominic Asquith said as he paid tribute at the Jallianwala Bagh memorial in Amritsar. "I would just ask you to respect what I came here to do, which was to commemorate those who died 100 years ago, to express the sorrow of the British government and of the British people," Asquith said. "But I would repeat what I said; both governments are committed to building a very strong relationship."